Can you match these animated characters with the actor who voiced them? We'll start off with an easy one. 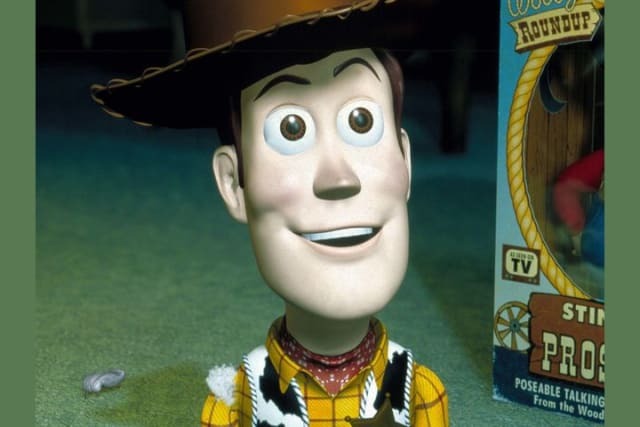 Who voiced Woody in 'Toy Story'?